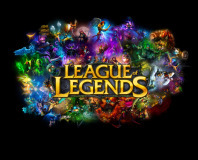 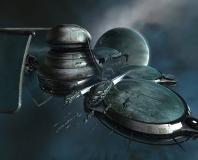 Eve Online lead designer Kristoffer Touberg is leaving CCP to join Riot Games and work on League of Legends. 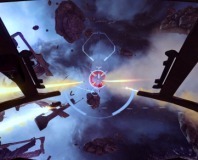 EVE Online developer CCP has announced EVE:Valkyrie, a multiplayer dog-fighting spin-off from its MMO world. 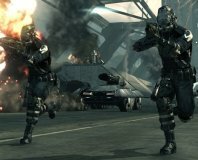 As the next phase of its beta test, Playsation 3 shooter Dust 514 is merging with spaceship economy-based MMO Eve Online today. 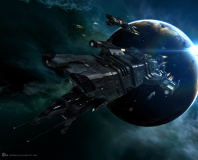 EVE Online developer CCP has a 30 year plan for the MMO, it's revealed. 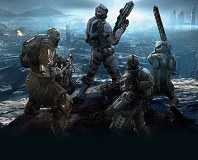 EVE Online developer CCP has explained why Dust 514 is PS3 exclusive. 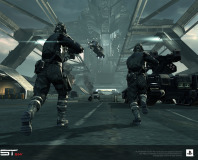 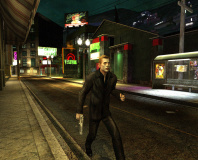 EVE Online developer CCP has confirmed tie-in console game is PS3 only. 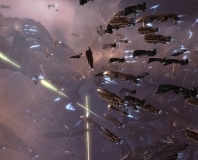 CCP has announced that EVE Online, the largest and most complex of the MMOs, is to get a new expansion.